CAIRO, Egypt -- Egyptian investigators say that the memory chips of the cockpit voice recorder of the EgyptAir flight that crashed in May are intact, allowing access to the recordings. In a Saturday statement, they say the "test results were satisfactory as it enabled the reading of the recorders of the CVR memory unit," in France, where the plane's so-called black boxes are being examined. The flight from Paris to Cairo crashed into the Mediterranean, killing all 66 people on board, for reasons that remain unknown. The pilots made no distress call, and no militant group has claimed responsibility. The plane's flight data recorder showed that there was smoke in the lavatory and onboard equipment. 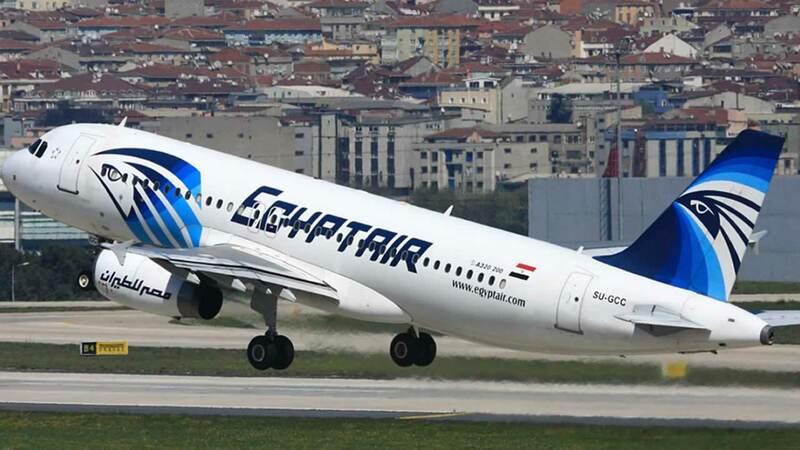 Egyptian investigators plan to return to Cairo with the black boxes to continue analyzing their contents.